In 1923, the government of Canada passed a law that effectively banned all Chinese immigration to the country. Two members of the Chinese community in Halifax speak out about how that law affected their families. 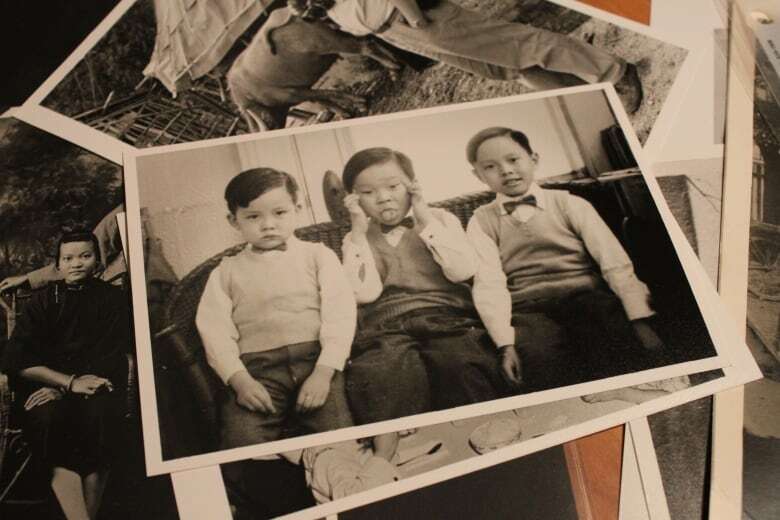 When Fred Lee was just one year old, his father said goodbye to him and his mother in China and returned to Canada. He wouldn't see him for the next 18 years, prevented from joining him by a racist Canadian law. "Unless you experience growing up without a father figure, without someone to love you and protect you — I can't explain how it feels after the fact," said Lee, who is now 86 years old and lives in Halifax. "I can't express the feeling when I first saw my father." While July 1 is celebrated as Canada Day, for many Chinese-Canadians it is remembered by another name — "Humiliation Day." On July 1, 1923, the Chinese Immigration Act or "Chinese Exclusion Act" was passed. 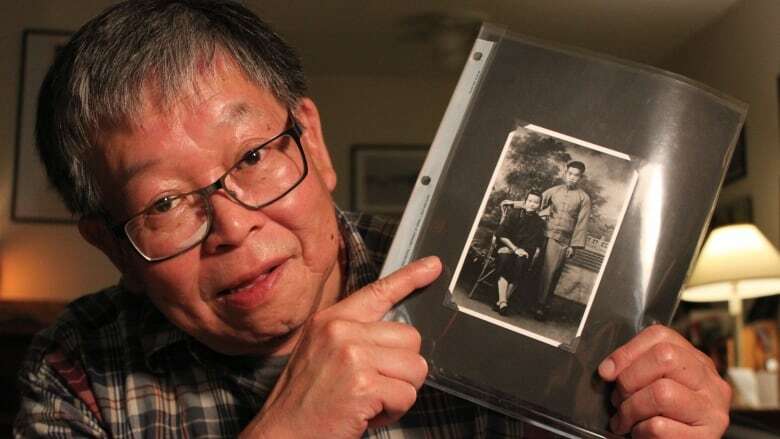 The law stopped all Chinese immigration into Canada and divided hundreds of families like Lee's for years. It was only repealed in 1946. Lee's father had emigrated to Canada before the law. After the legislation was put in place, he travelled back to China temporarily and then returned to Canada. But his new family was forbidden from following and he left his young son and wife behind. Before the exclusion act was passed, the government collected tax on every Chinese person who entered the country. The tax started at $50 per person but shot up to $500 as more Chinese began moving to Canada. By 1923, the government of Canada had collected over $33 million in head tax. The development of the Canadian Pacific Railway and the gold rush drew to Canada many Chinese who wanted to escape poverty and natural disasters in China. But racist stereotypes caused Chinese employment to decline. "The Chinese were deemed as 'the yellow menace' in a lot of Hollywood films, and trade unions considered Chinese labourers a threat," said Albert Lee, a historian who lives in Halifax. His older sister, Nancy, and his mother were prevented from joining his father in Canada for 14 years because of the immigration law. "My father told me it was one of the happiest moments of his life when he arrived at the Vancouver airport to pick up my mother and sister," he said. Unlike other parts of Canada, there is no Chinatown in Atlantic Canada. 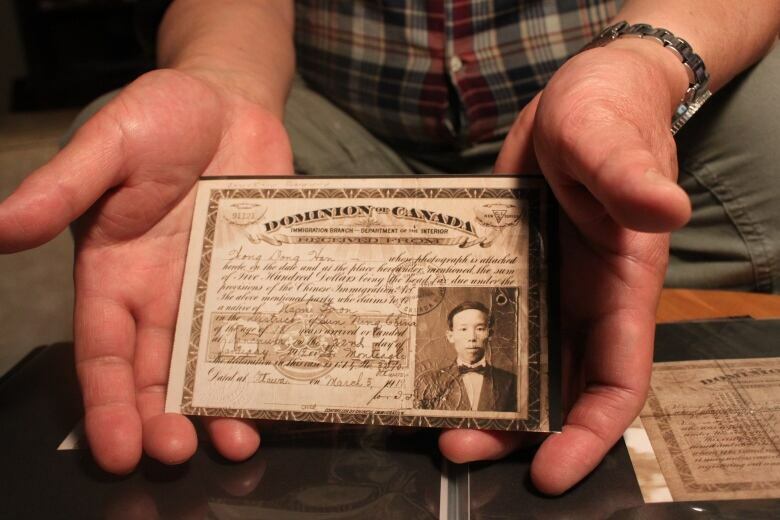 This had its pros and cons — the Chinese assimilated into Canadian society, but at a price. "We don't have Chinese culture like they do in Vancouver," said Albert Lee. Learning English was a challenge was well. "We spoke only Chinese at home with our mother, so when my brothers and I went to school we didn't know a word of English. It was awkward." 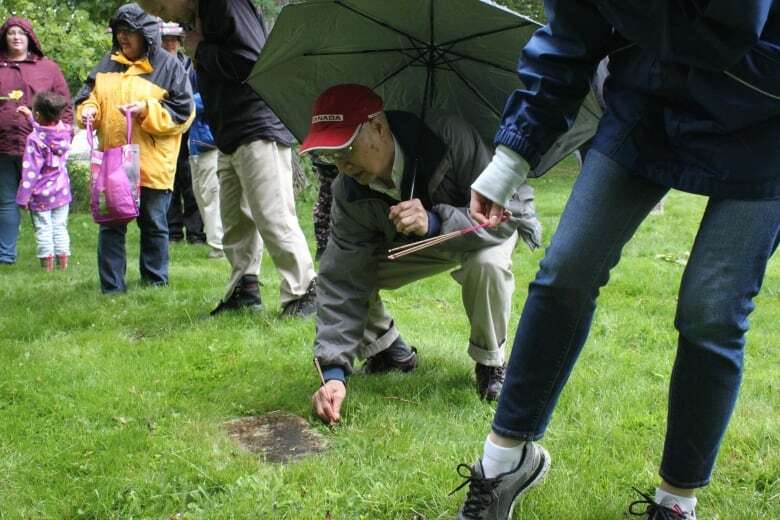 Today, the Chinese community in Halifax remains close and continues the long-held tradition of Hung San, a time to visit and clean the gravesites of passed loved ones. "It's a part of Chinese tradition," said Fred Lee. "You have to respect your elders and ancestors." He eventually came to Canada in 1950. Despite his struggles when he arrived, Fred Lee said he was welcomed with patience and kindness in Nova Scotia. "Nova Scotians, I found, were the most compassionate, generous people in the world."